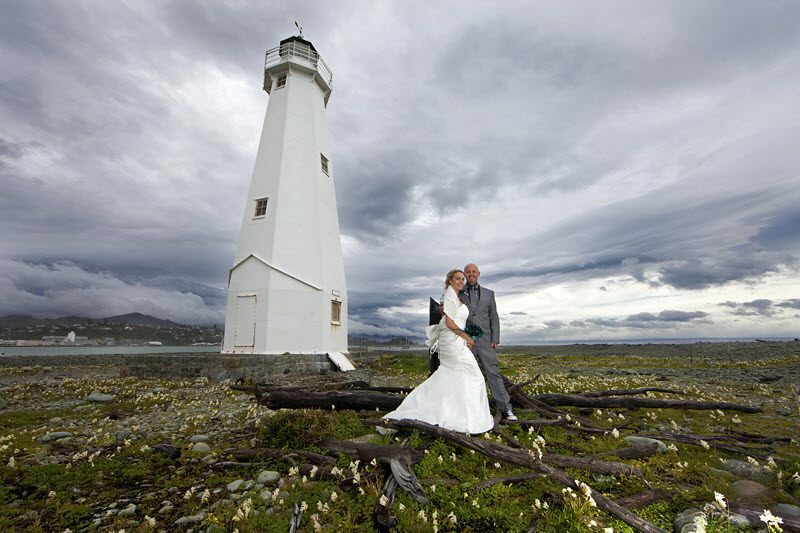 Thinking of eloping, enjoying a wedding holiday or just dreaming of an intimate wedding in a special location? 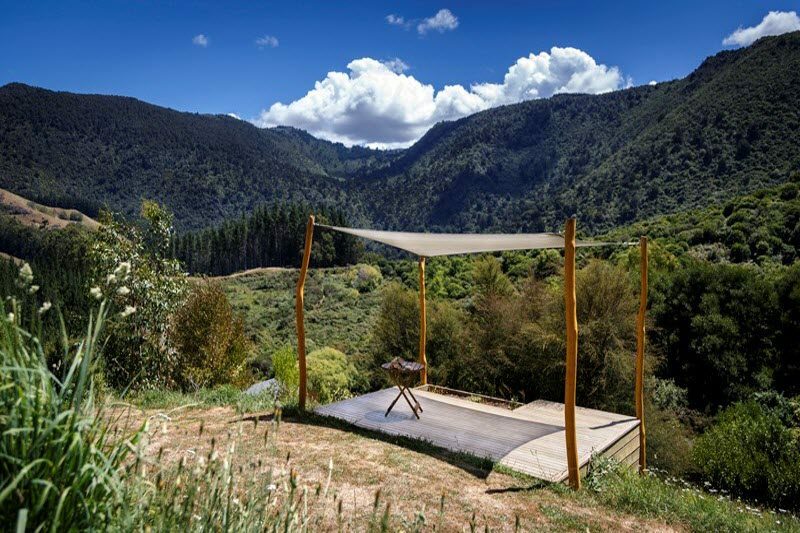 New Zealand Wedding Packages offers a range of uniquely New Zealand wedding experiences that will make your wedding the envy of others! 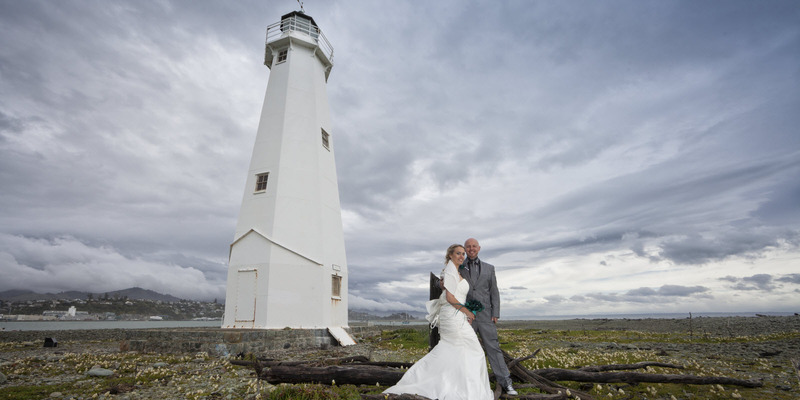 Picture your wedding at one of our stunning wedding locations around the Nelson region, including the Abel Tasman National Park beaches, Kahurangi National Park mountain tops and historic places such as Melrose House and the Nelson harbour lighthouse. Our wedding packages include everything you need for your wedding, including a personal wedding planner to help organise your day. 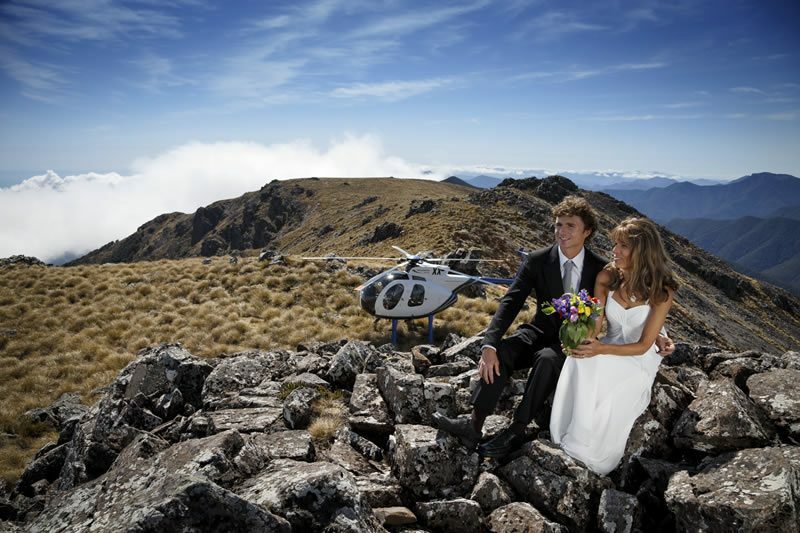 New Zealand Wedding Packages is based in the Nelson Tasman region at the top of the South Island of New Zealand. 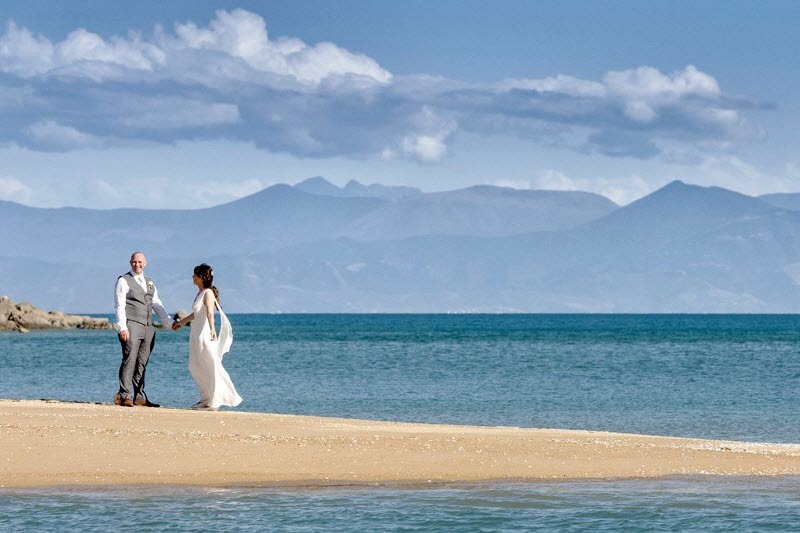 The region is considered one of the sunniest places in the country and the moderate climate makes it a perfect alternative to hot tropical wedding destinations. 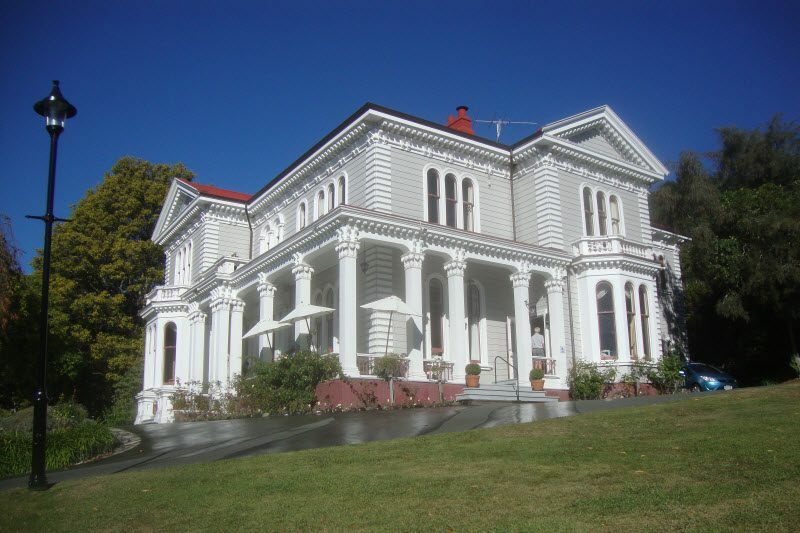 We specialise in weddings of up to 40 people and we are owned and operated by a team of local independent wedding professionals with strong reputations. 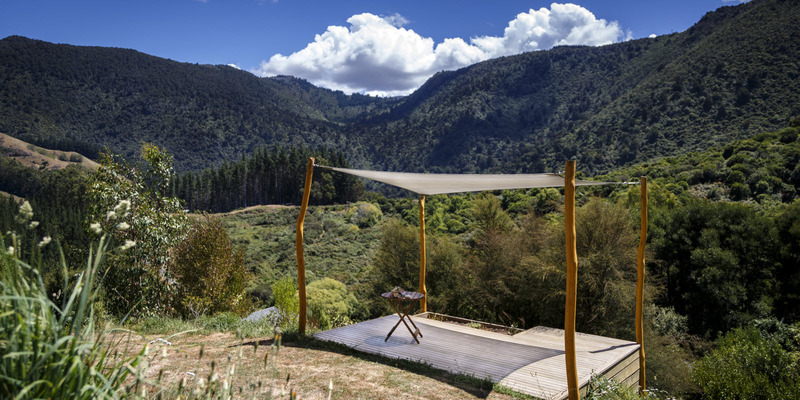 Contact us today for a free no obligation quote for your New Zealand wedding package. 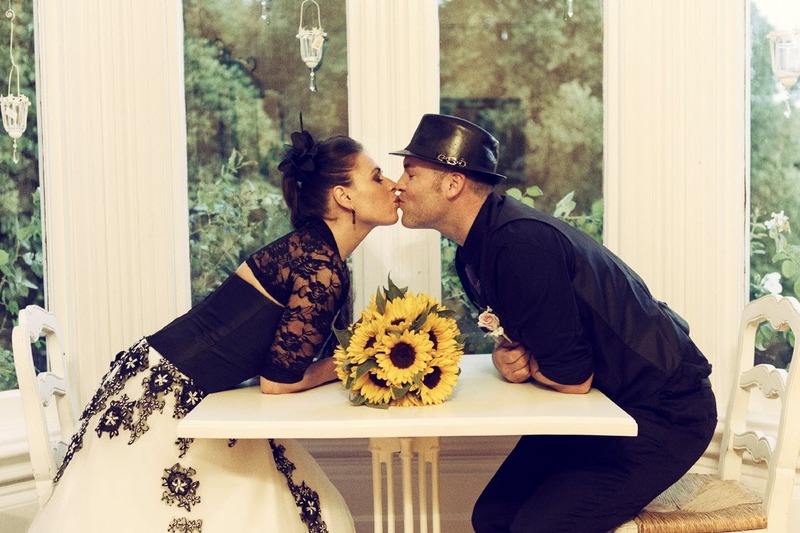 We would like to say a VERY BIG THANK YOU for making our wedding day ever so beautiful and memorable in every way! You have given us a truly special day, a day we will always remember. I feel really lucky that I found such lovely and kind people to make plans with for the big day. It was such a pleasure working with you. You guys are the best! Kimberly, you went above and beyond for me and I thank you for that. Your hard work is very much appreciated. The decorations were absolutely beautiful and you made my vision come true. THANK YOU! Thank you all for making our wedding day ever so special! 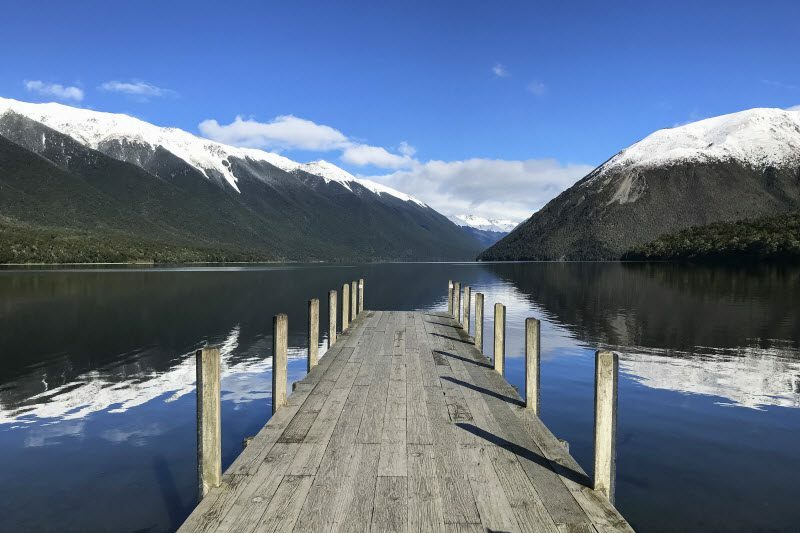 From the start, Ron at New Zealand Wedding Packages was always very prompt in responding to any queries, as well as being extremely informative. 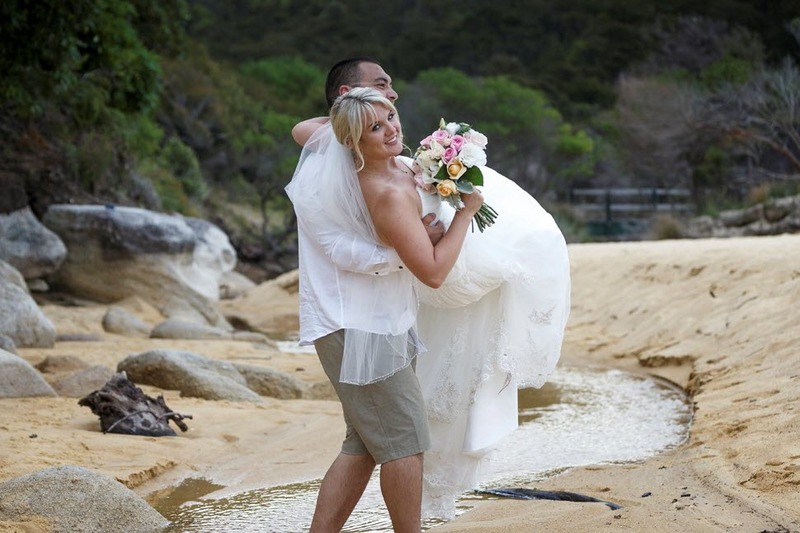 He took all of the worries and stress out of organising a wedding on the other side of the world. He fully explained how the costs were broken down and was happy to make adjustments to the package to better suit us. The day itself was absolutely perfect, and far exceeded even our very high expectations. There is nothing we would change about the whole experience. The service we received from the start was first class and we are very grateful in how special they made us feel on our perfect day. 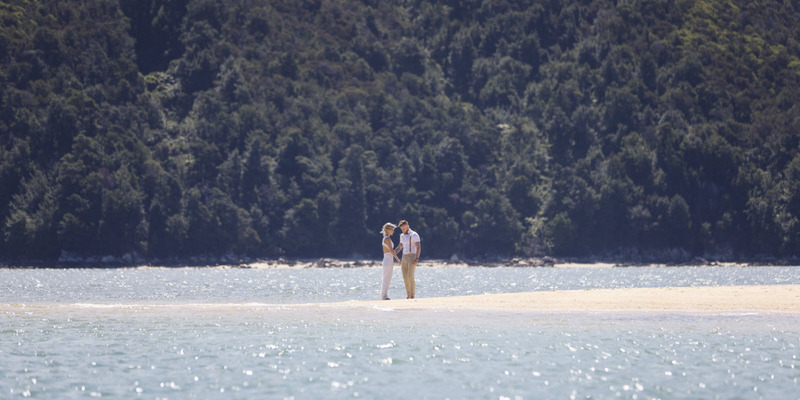 Our wedding organised by New Zealand Wedding Packages was nothing but superb. A number of our guests have already described the day as “their first adventure wedding, they had an absolutely amazing time and are still on a buzz from it”, “the best wedding adventure they have ever been on”, “an amazing unforgettable day” and “a really lovely day and totally memorable wedding” just to name a few. We wanted a relaxing, fun, memorable day for us and our guests and that is exactly what we got. The whole day was perfect and with minimal input from us the team made sure that all of our requests were fulfilled. Have you got a question? You can read our Frequently Asked Questions or just feel free to contact us and ask!